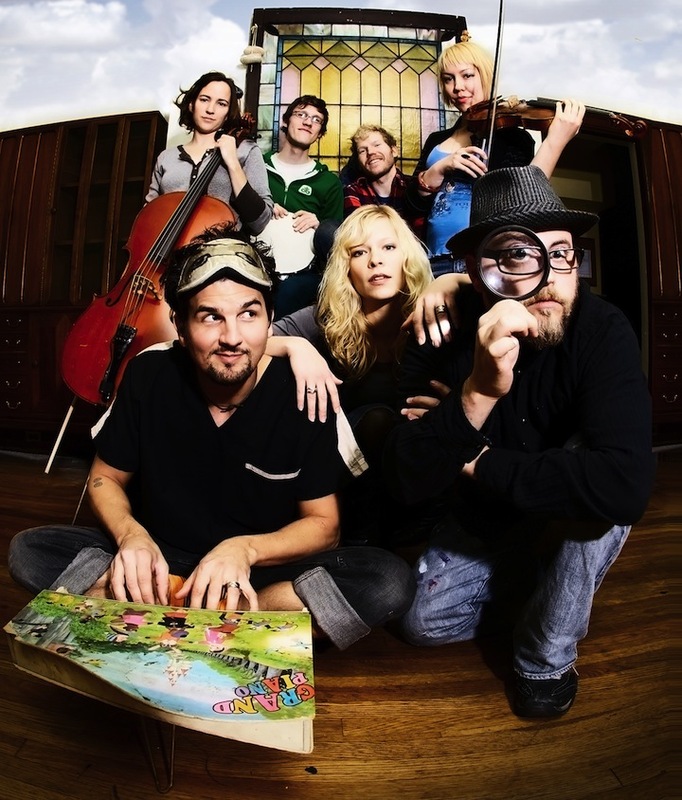 Cloud Cult’s hard-earned sincerity is infectious and winsome. Cloud Cult, a great Minnesota-based band that uses the fire of terrible personal tragedies to forge songs that are dense with joy and acceptance, has a new album coming out next week. The folks over at NPR, in what I’m sure is an act of pure generosity toward their listeners and not at all a well-orchestrated promotional event developed in concert with a band whose music truly warrants a wider audience, is streaming the whole album for free until next week’s release. Just go to their webpage and hit play—no need to make an account, give a credit card number, or send in a check (in exchange for an awesome tote bag). PrevPreviousGeorge Saunders, Everyone! George Saunders!